Our party themes will make your corporate event a memorable moment! 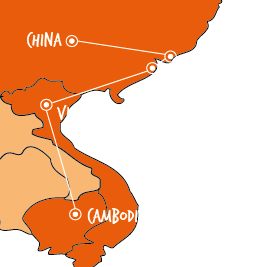 Our party planners will create the perfect atmosphere for your Corporate Event in Vietnam! For one night only, you will have Paris in your event! 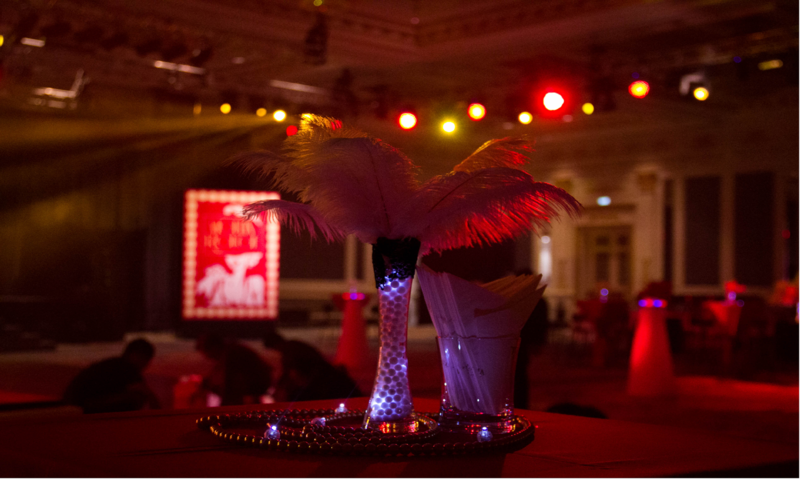 Bring the 20’s France into your corporate event with this Moulin Rouge themed party. From realistic recreations of the dressing rooms to vintage decoration, this party theme will definitely impress your guests. Our team of party planners will create the most charming party theme you will ever see. 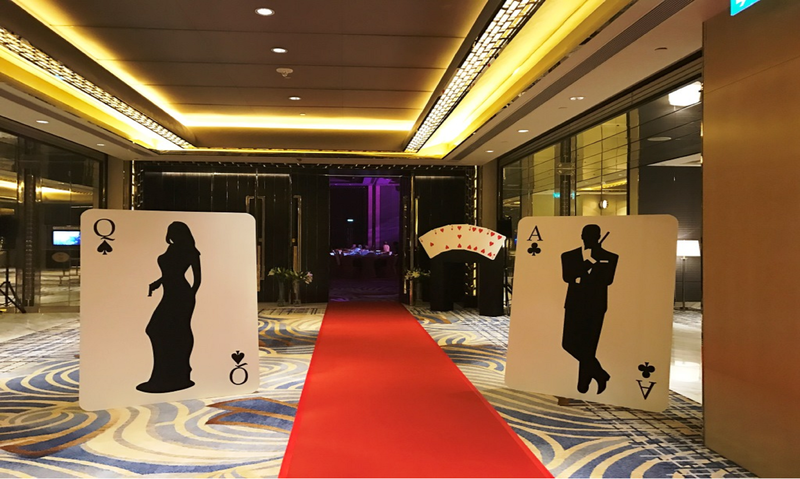 The 007 Casino Fever party theme is set and it’s all for your eyes only. You gala dinner will have an elegant décor from table decorations, magic light moon balloons, centrepieces and James Bond and Bond girls silhouettes. Are you looking for party themes ideas full of colour, joy, eccentricity and lots of rhythm? Our party planners will create the true environment of a Carnival Night. 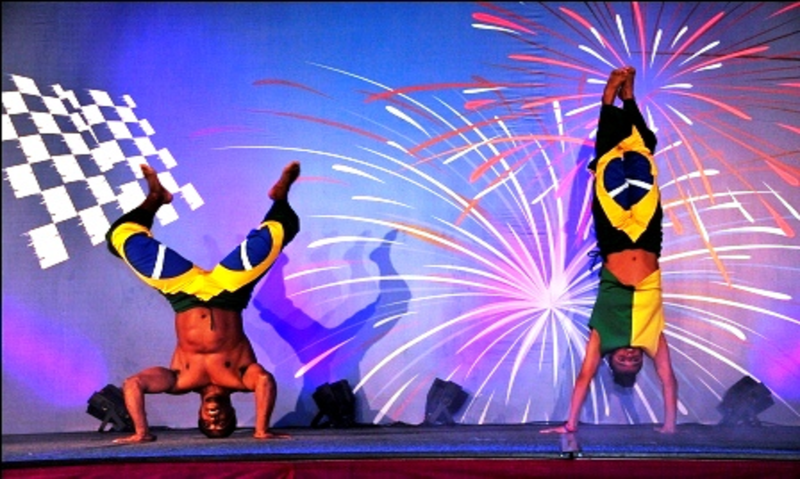 Our performers will bring the rhythm of Brazilian Samba and Capoeira to your theme party in Vietnam. 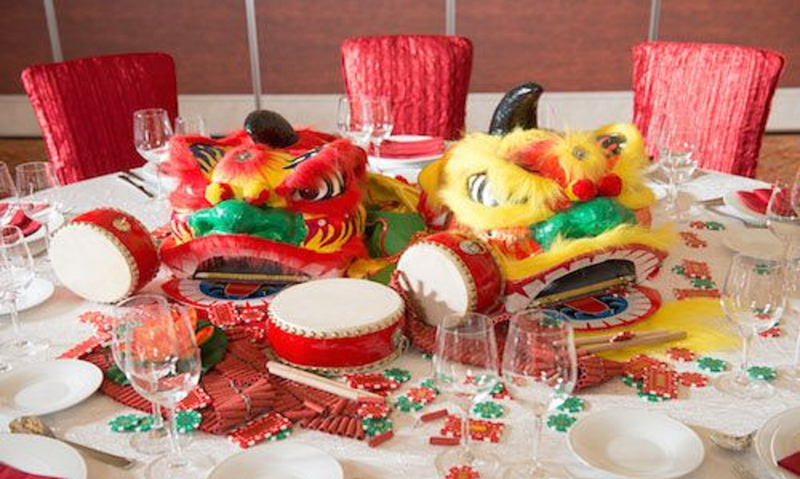 Our team of party planners will have your gala dinner decorated with chinese iconic objects, lanterns, bird cages lion dance heads as centrepieces. The traditional Chinese entertainment performances such as Dragon and Lion Dance and Mask Changing, will make your event in Vietnam a memorable one. The largest portfolio of team building activities with the experienced team in the creation and production of exceptional entertainment in Vietnam.